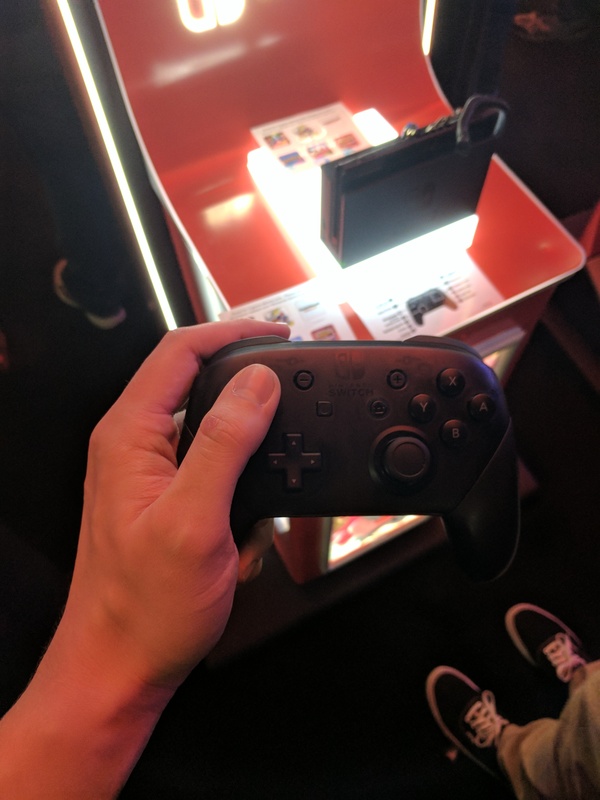 Firstly, I’m going to start off with saying that I did not get to play The Legend of Zelda: Breath of the Wild. 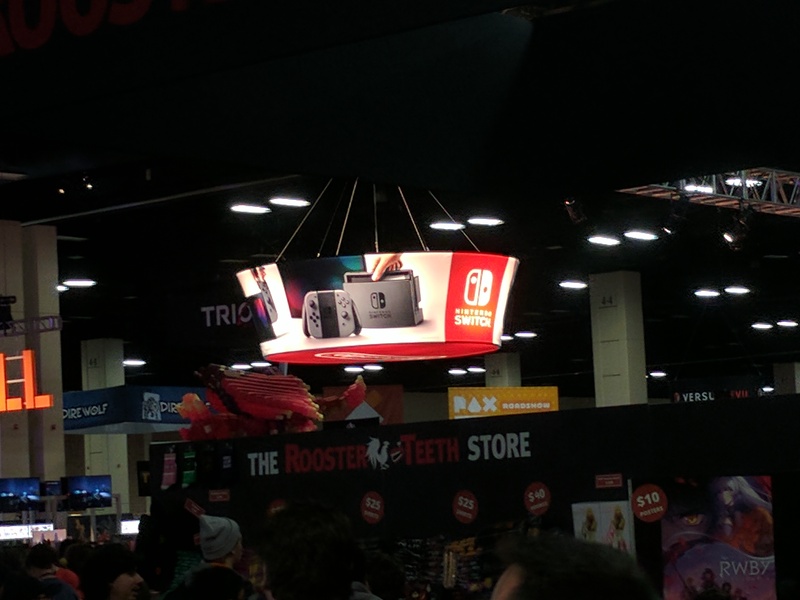 The line for that game was around three hours long, and I wanted to enjoy the rest of the convention without spending half of my day in a line. 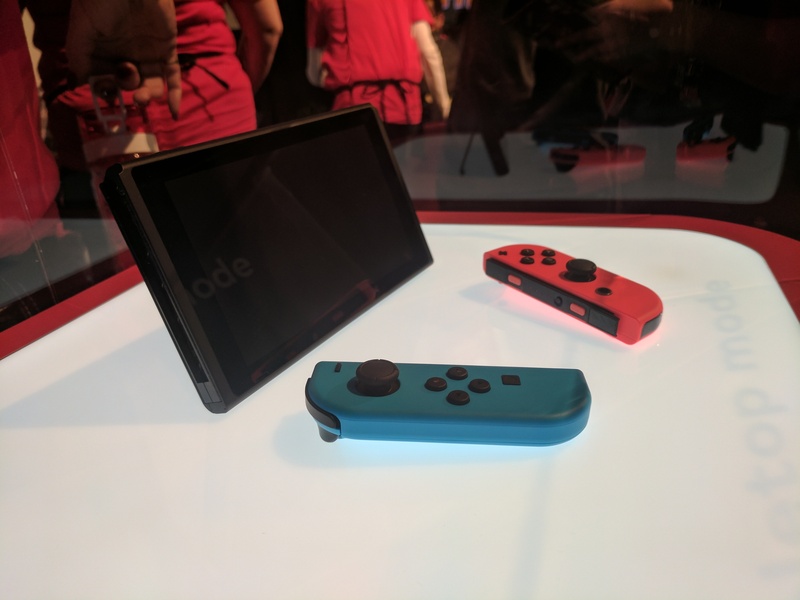 The games I did demo however, were chosen for very particular reasons. 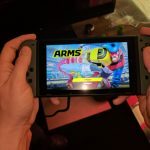 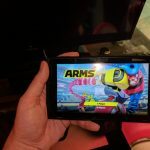 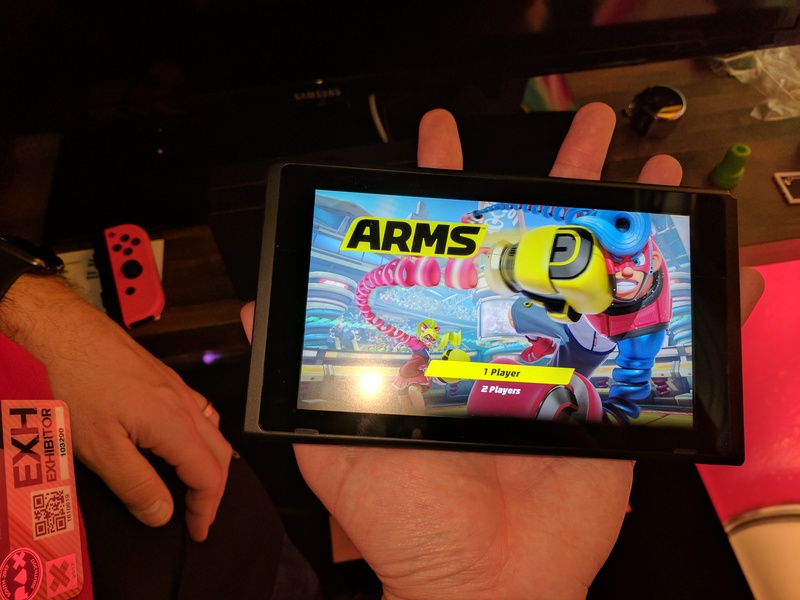 Arms is a fighting game about people with springs for arms, which is a pretty straightforward premise from the demo. 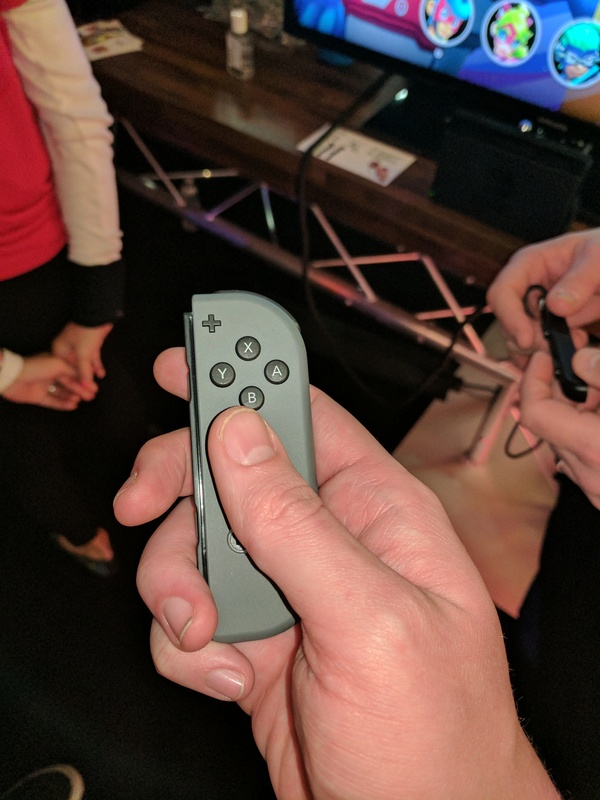 I was most concerned with playing this game in particular, because it utilizes motion controls, and I’m not the biggest fan of that type of thing. 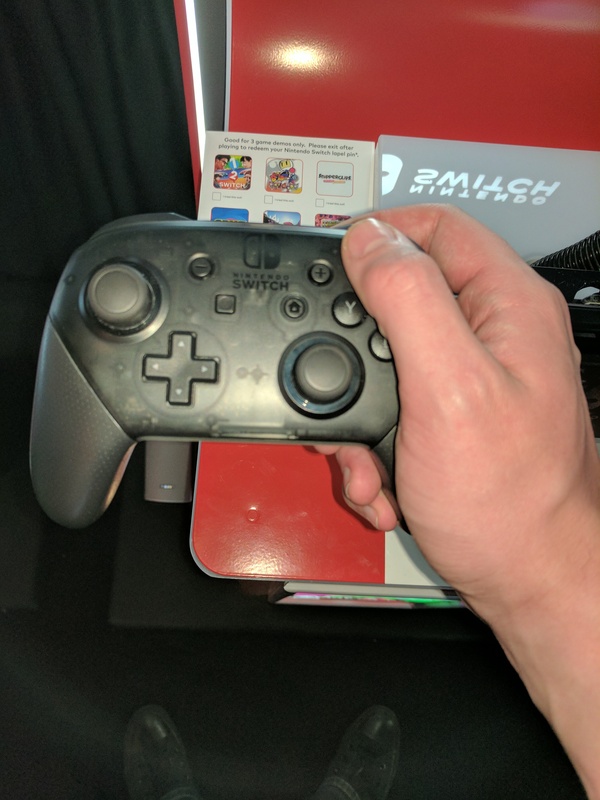 After playing it however, I can say with confidence that this is no longer a gimmick for Nintendo. 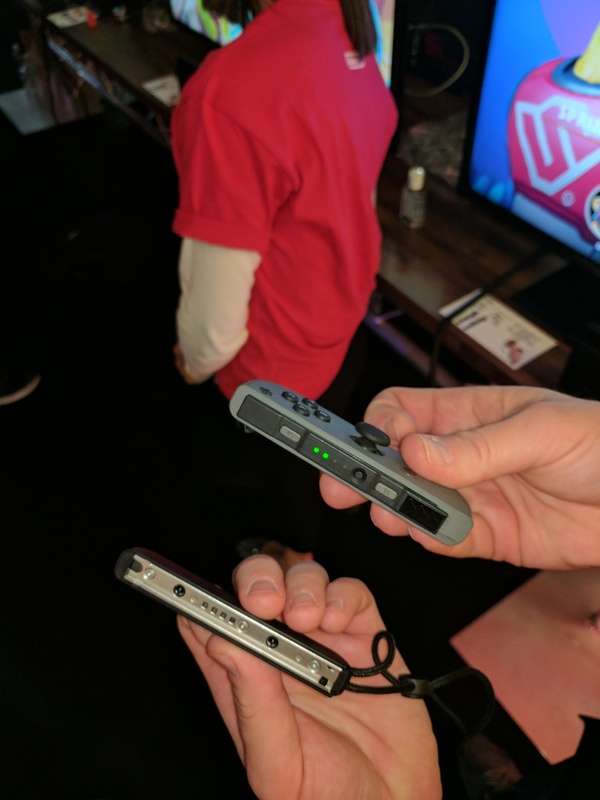 They are not playing around anymore, and this is clearly how the Wii should have been. 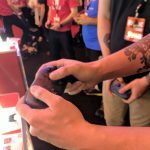 Placing controllers in each hand, you swing wildly to punch your opponent, and tilt them together to move your fighter in the arena. 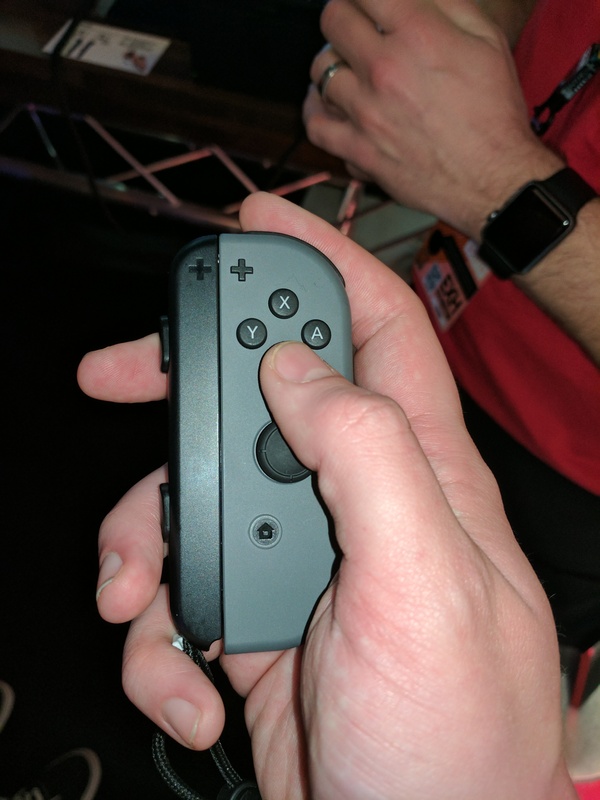 The R and L buttons were dash and jump respectively, and you can pull off a special attack with the second trigger. 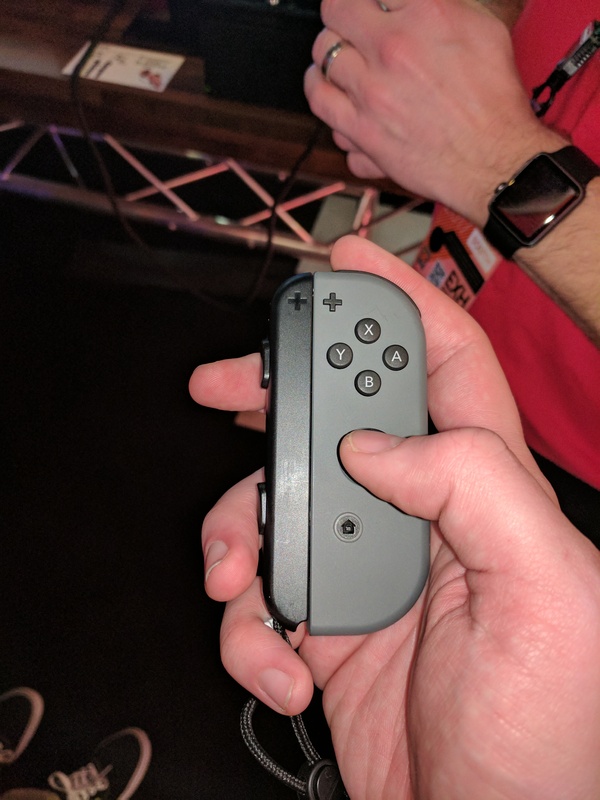 I was only allowed to play two fights, but I destroyed my opponent and moved on. 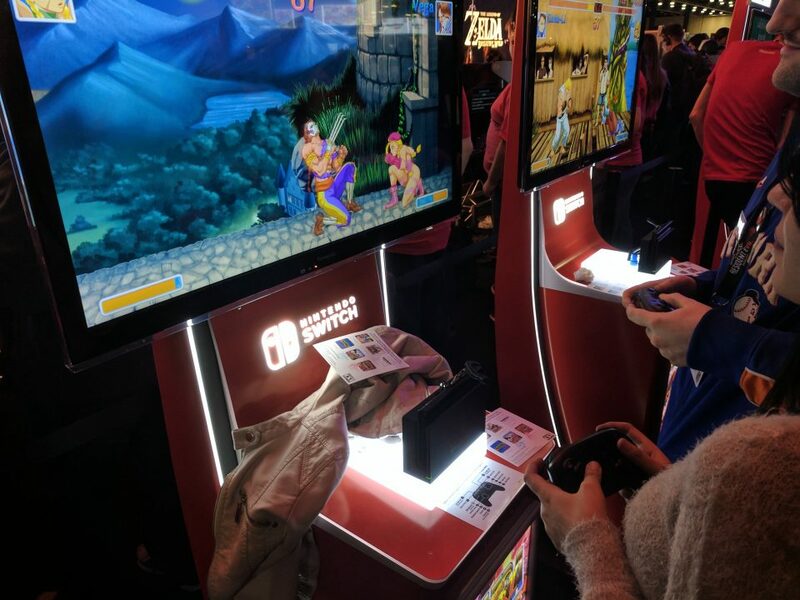 My second game was the Street Fighter 2 re-make. 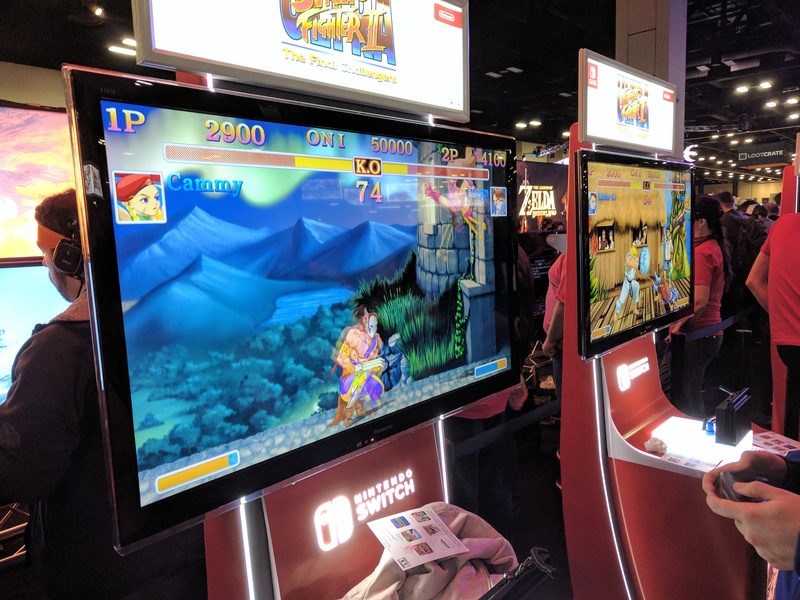 This re-make – titled Ultra Street Fighter II: The Final Challengers – was a breath of fresh, nostalgic air for the series, as it was just as simple to play as its ever been. 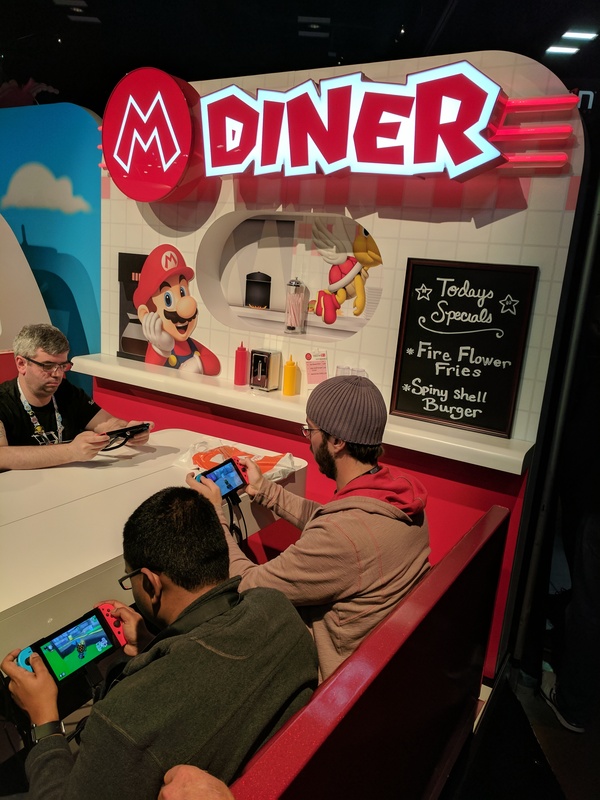 It was crisp and clean with the updated graphics, which the reps assured me could be changed back to its classic pixelated glory, but were unable to do so for the purposes of the demo (although the kiosk next to me was playing that way). 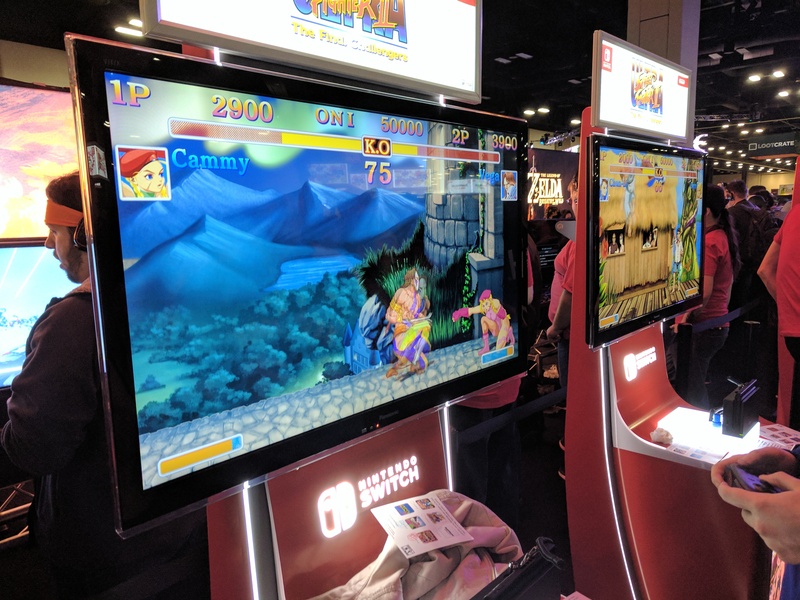 I am not so versed in the different remakes for Street Fighter 2, like the HD remix, but it sure felt like it was as good of an upscaled, polished classic as I ever would have guessed. 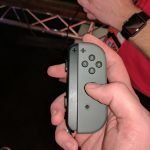 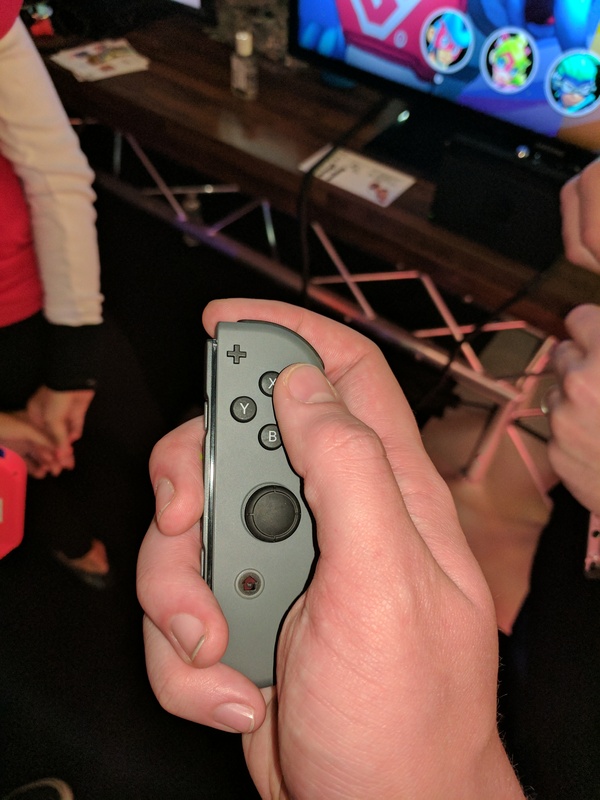 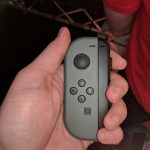 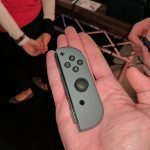 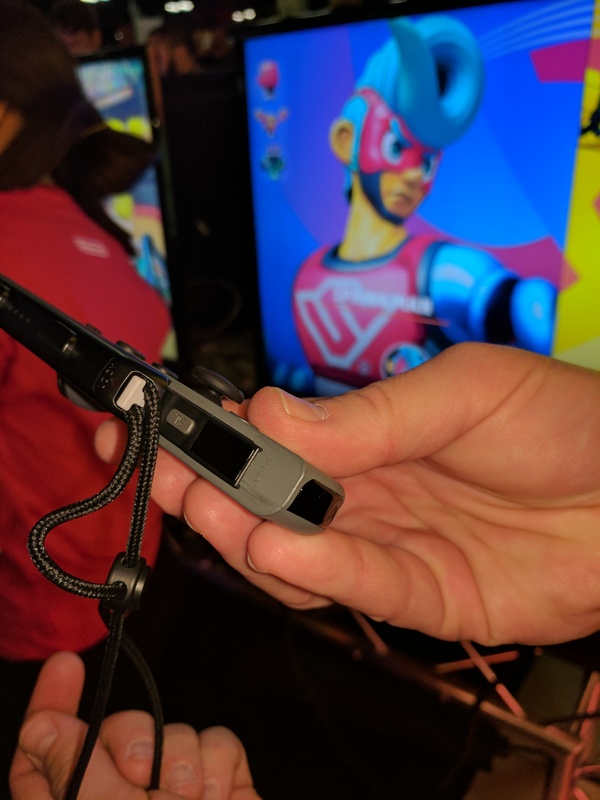 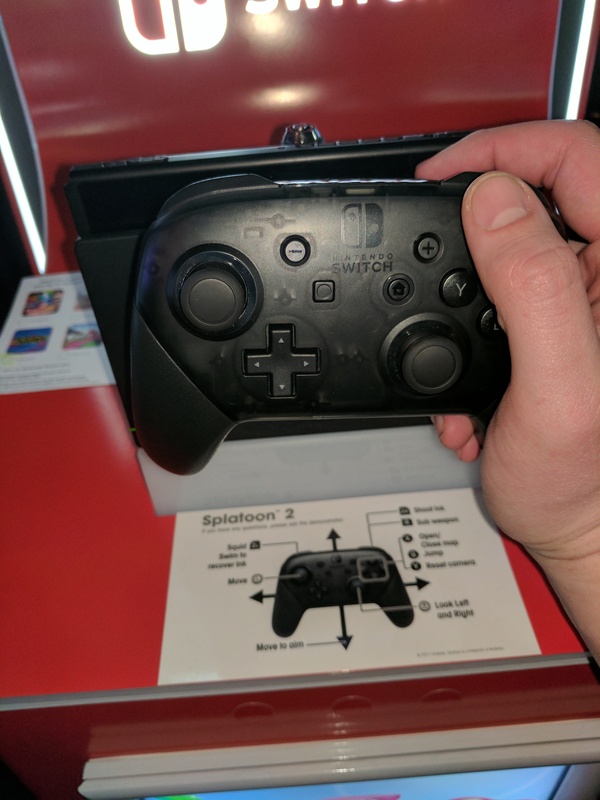 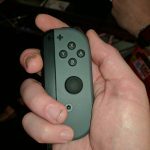 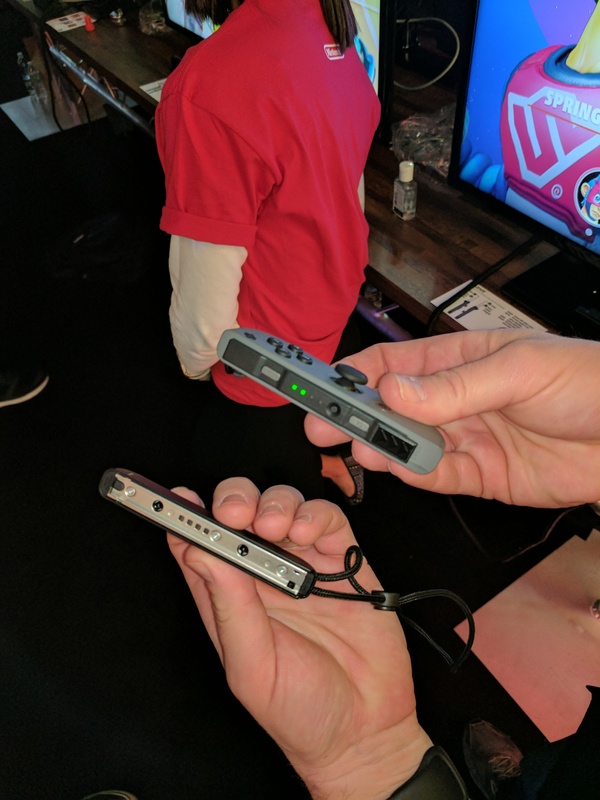 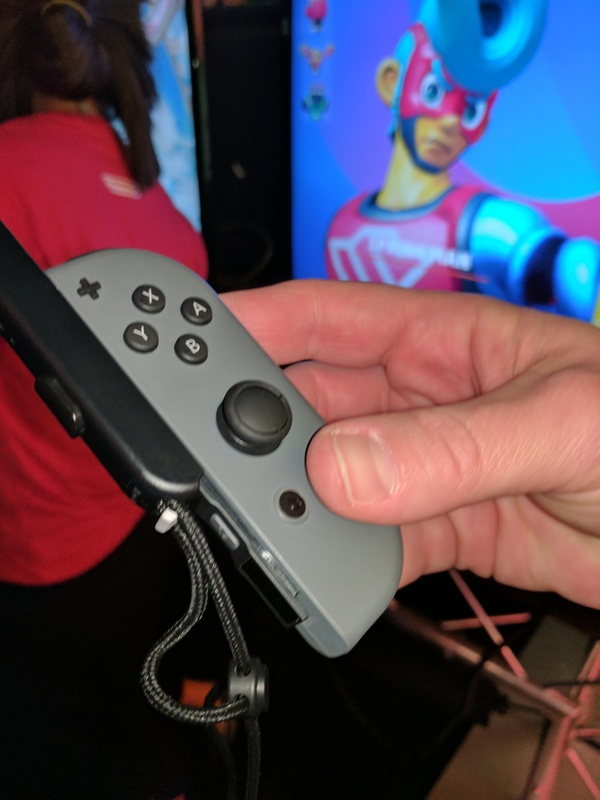 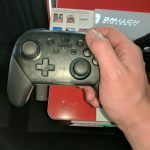 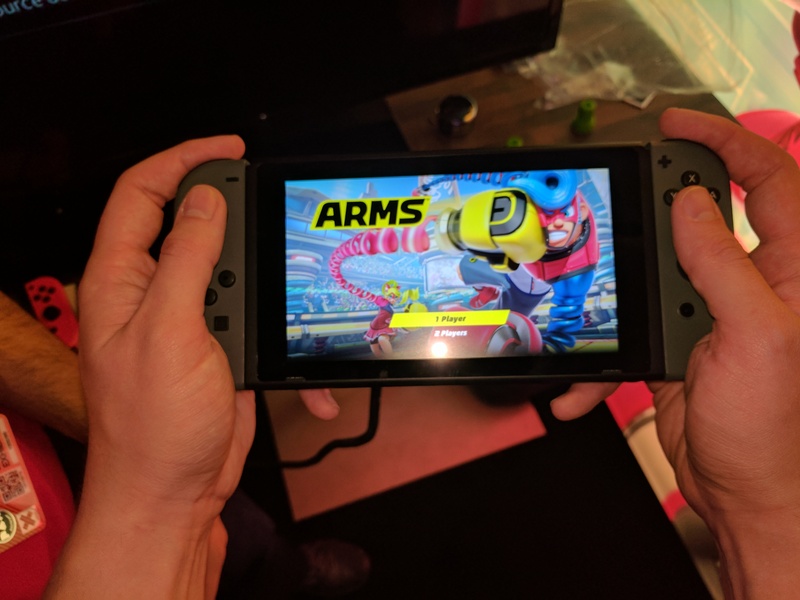 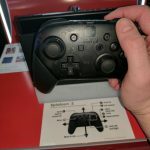 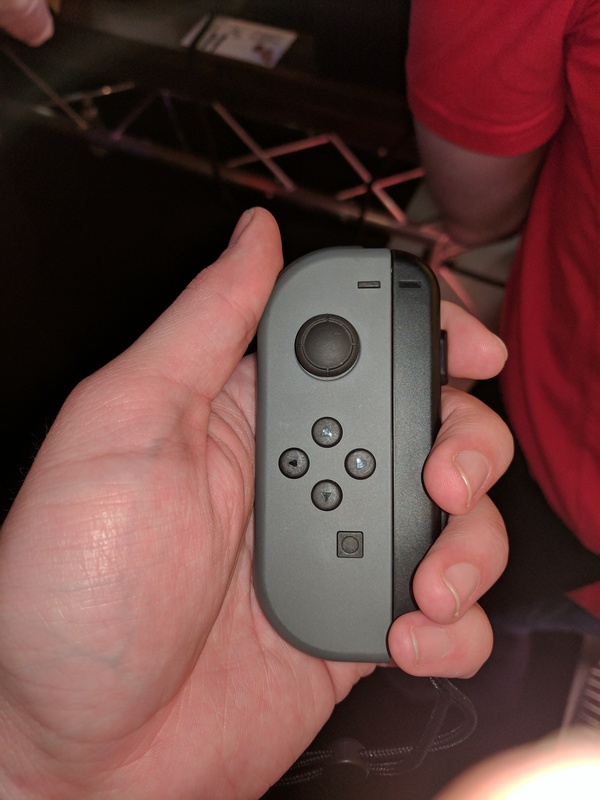 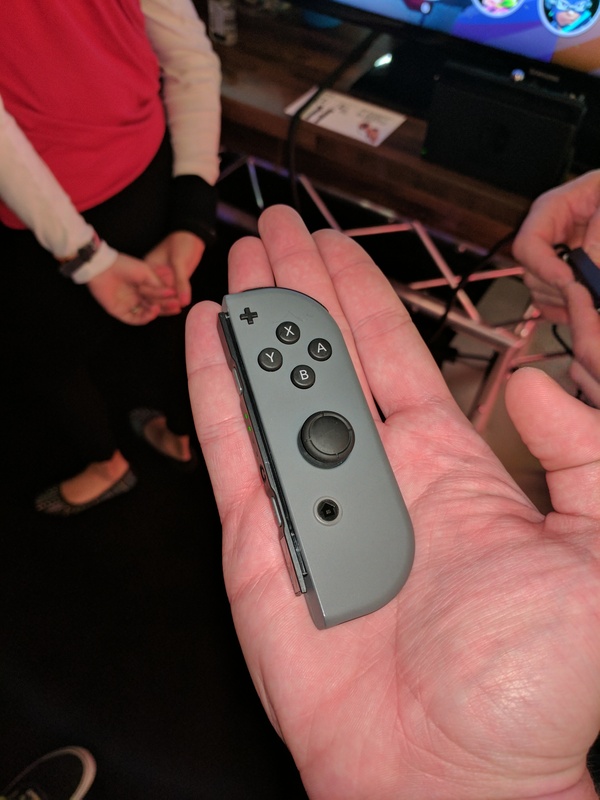 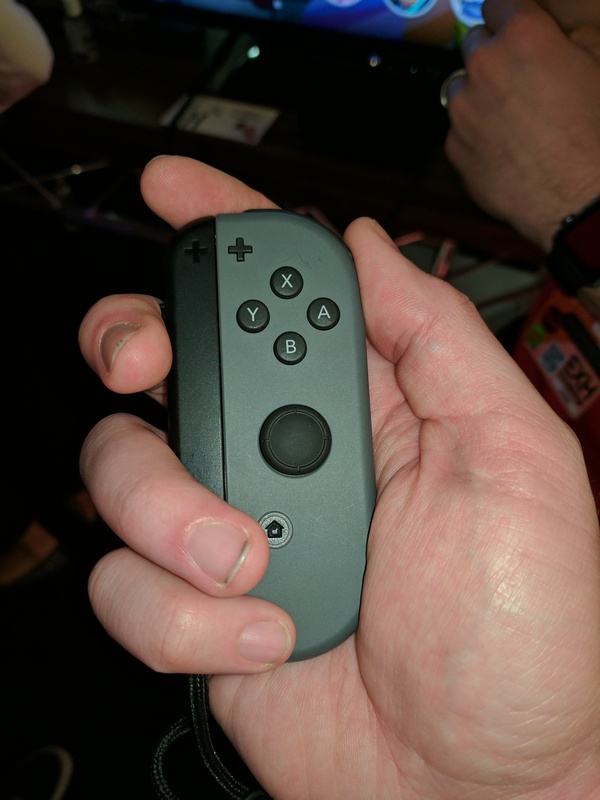 I also wanted to note that this one was played with the Pro controller – which felt as durable as the Joy-Cons, and had a bit of weight to it (both of which I greatly appreciated). 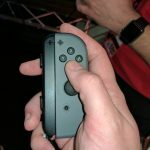 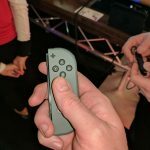 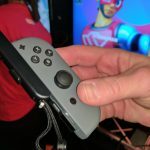 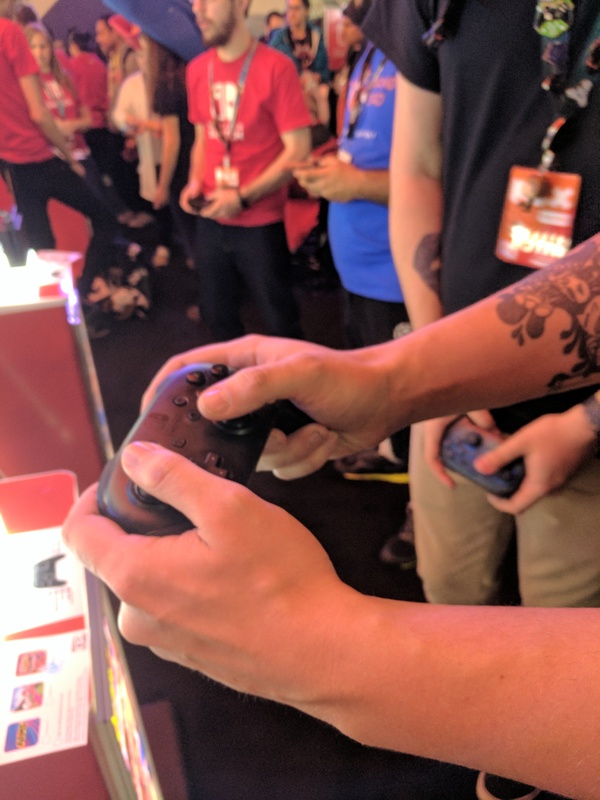 Game three was Splatoon 2, and this one was also played with the Pro controller – but used motion control. 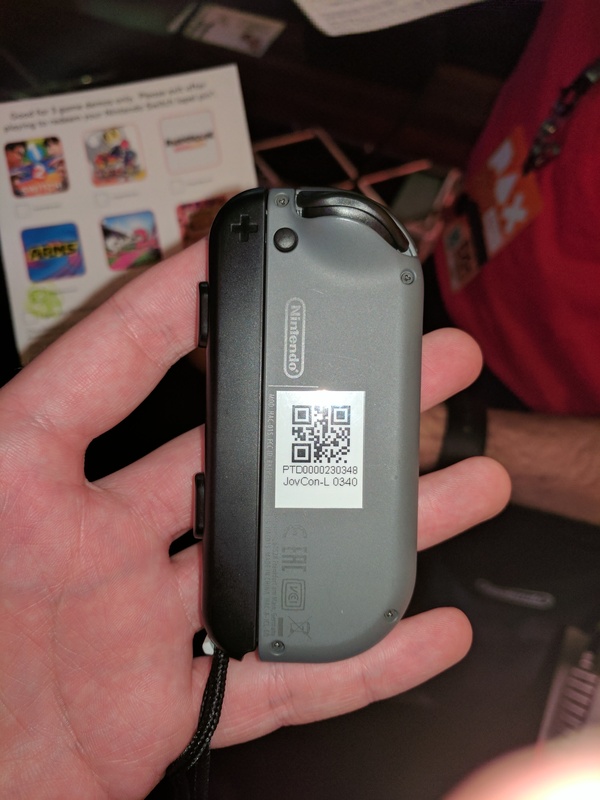 The Nintendo rep assured me that it can be disabled if desired, though I kept it on for the duration of my gameplay. 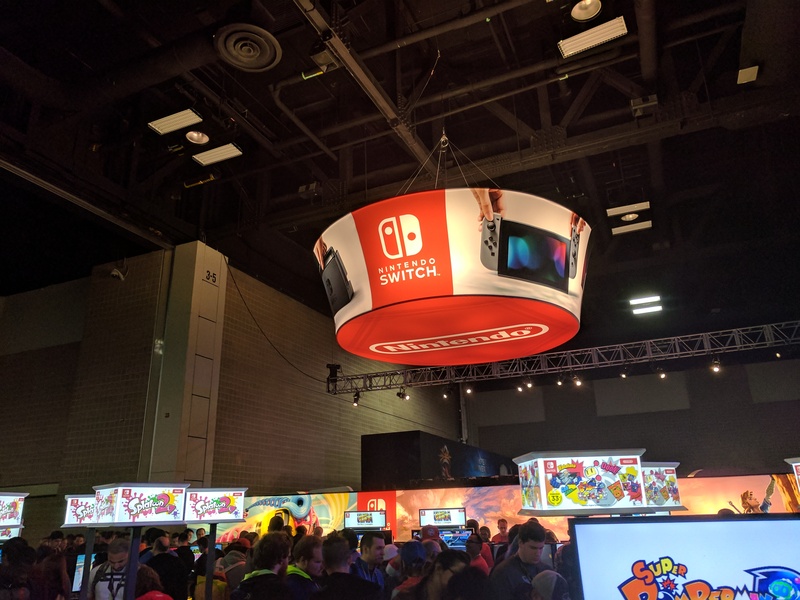 I never got into the first Splatoon, so I cannot speak to any changes between it and the demo I played, but I can say that we lost our match and we were shooed out of the demo area afterwards to make room for incoming players. 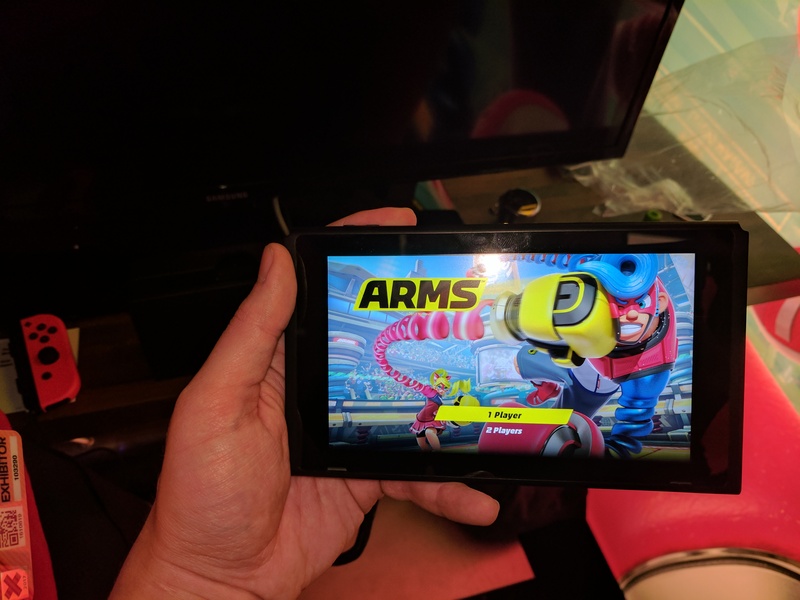 That said, I can partly see why we lost – by this time I was locked onto trying to access any kind of menu or UI, but didn’t have any luck pressing button combinations to achieve it. 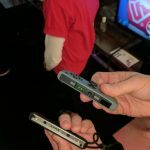 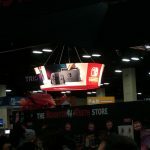 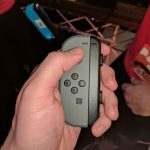 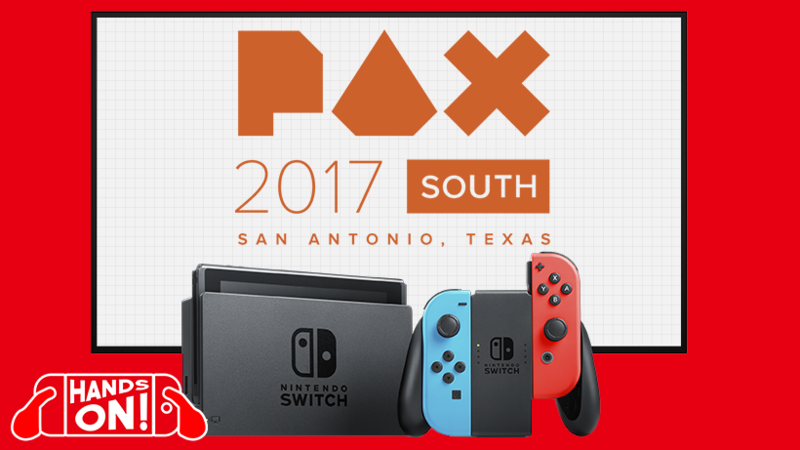 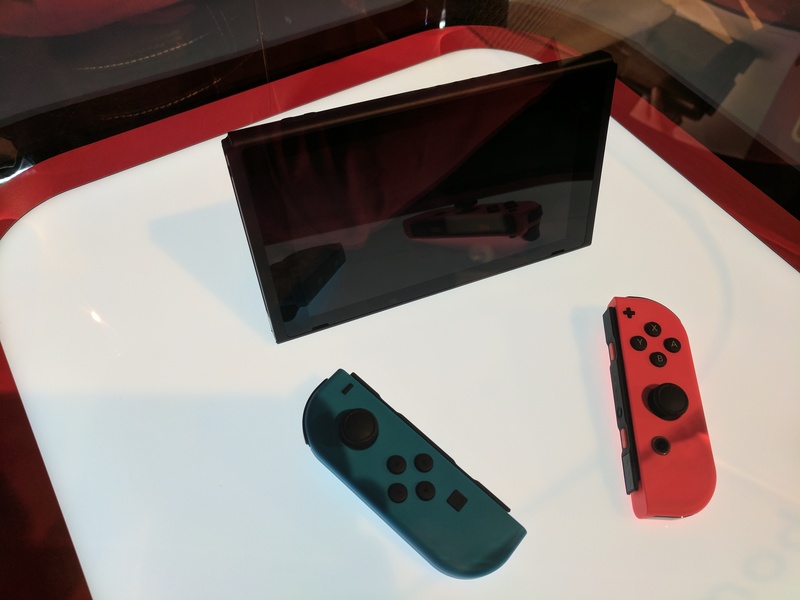 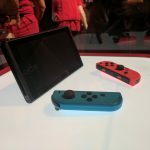 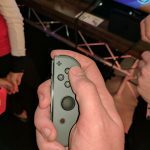 In the end, I had a blast playing with Nintendo’s new console, and I will certainly be keeping my pre-order on March 3rd. 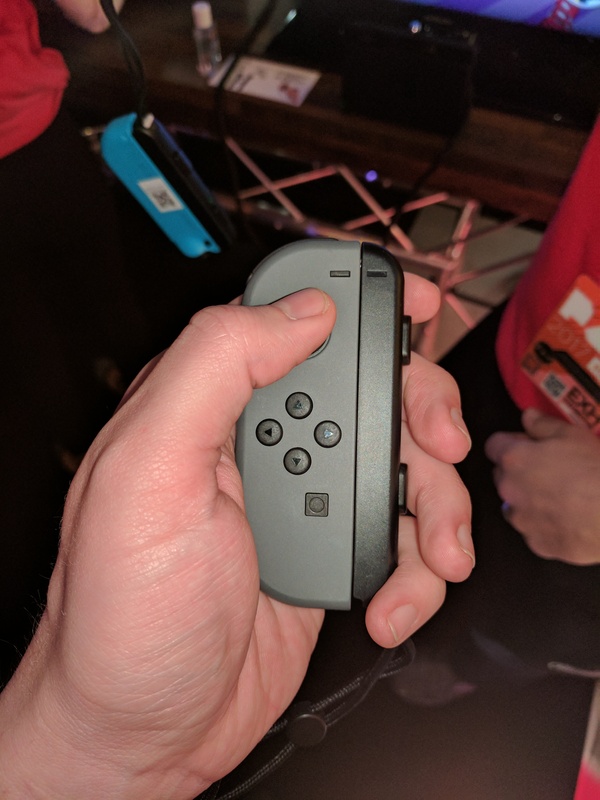 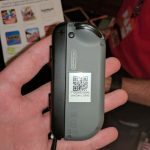 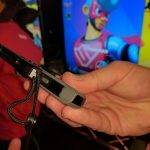 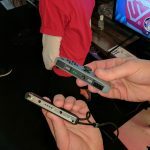 The hardware was comfortable, solidly built, and has a sleek design. 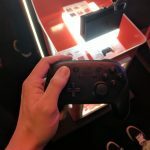 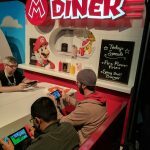 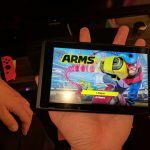 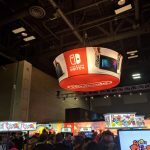 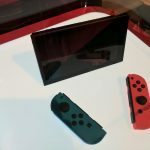 I have no doubt that this will be a success for Nintendo – and if they play their cards right, this will be a console that will certainly stand the test of time.